The Specialty of Porsche are the high performance engines and classic sleek designs. At Allied Motorworks, we perform all engine diagnostic, service and repair. Whether yours is a family oriented Porsche Panamera or your Porsche 911 S, Allied's Technicians know your vehicle. 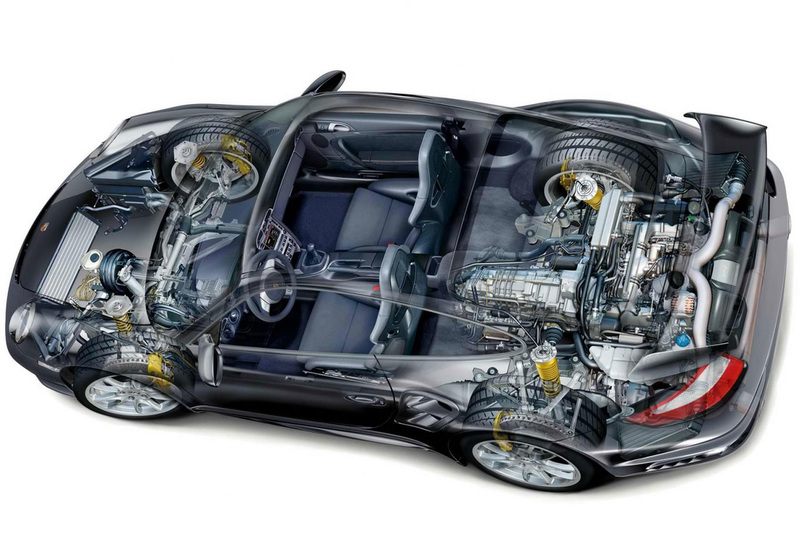 We inspect and diagnose all engine components to determine the cause of any concerns with your Porsche. Your Porsche is a finely tuned Performance Automobile that is very temperamental to missed maintenance. Whether you need an Oil Change & Service, Exhaust Repair, Fluid Services, Tune-Up or any other Porsche Maintenance Item, Allied Motorworks performs all necessary services to keep your Porsche at Peak Performance with the highest Quality Parts. Your Porsche is designed for High Performance which requires High Performance braking. Allied Motorworks knows the best Brake System Components to install in your Porsche. We will work with you to determine your braking needs and install the Brake Components to satisfy your requirements. 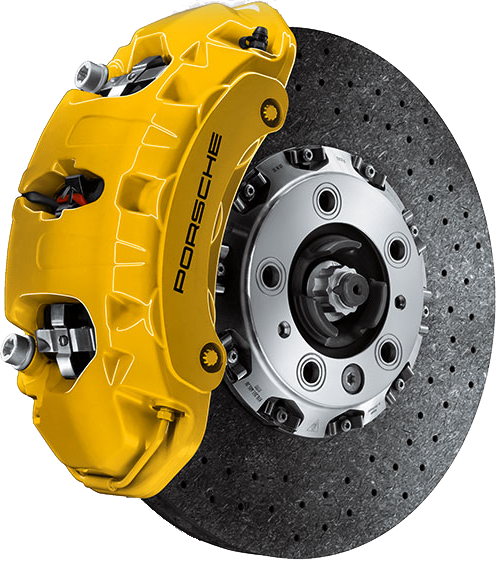 We also offer upgrade solutions to most Porsche Brake Systems. Please contact us @ 419-515-4000 to schedule your Porsche Service.